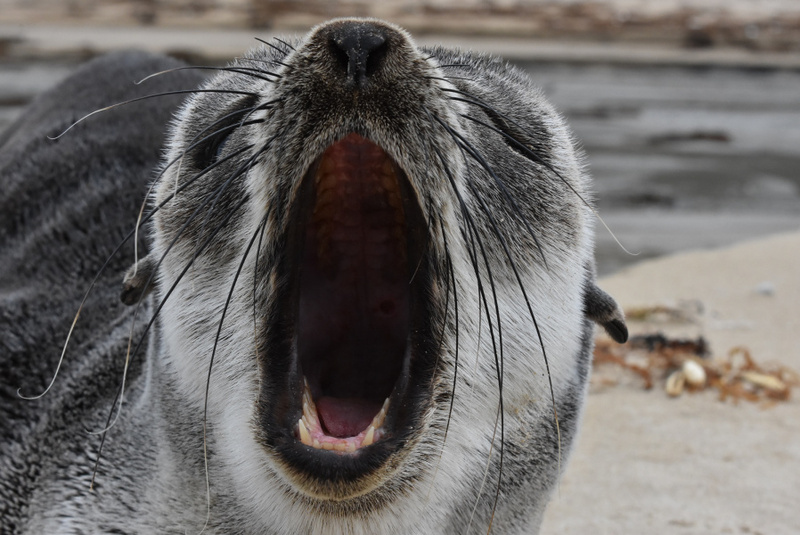 This sleeping seal pup is guaranteed to brighten up your day. 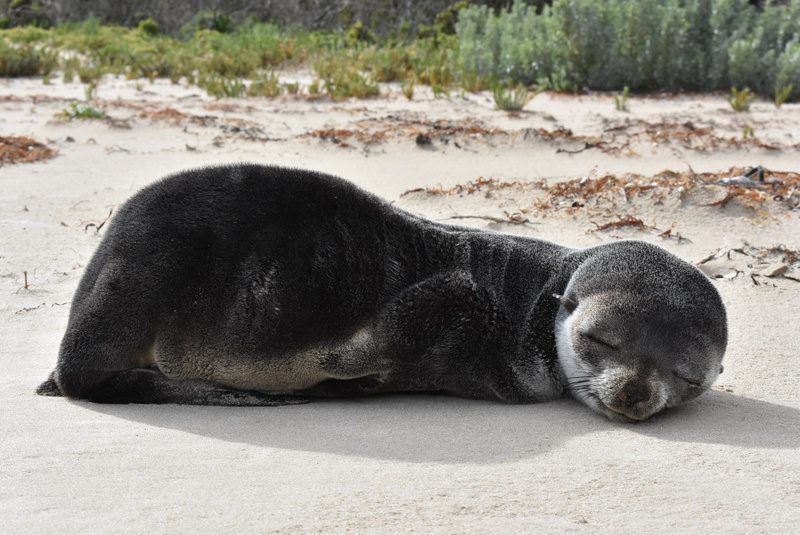 A new species of tourist has been spotted basking in the sun on one of the southernmost beaches on mainland Australia -- and they've made the trek all the way from Antarctica. 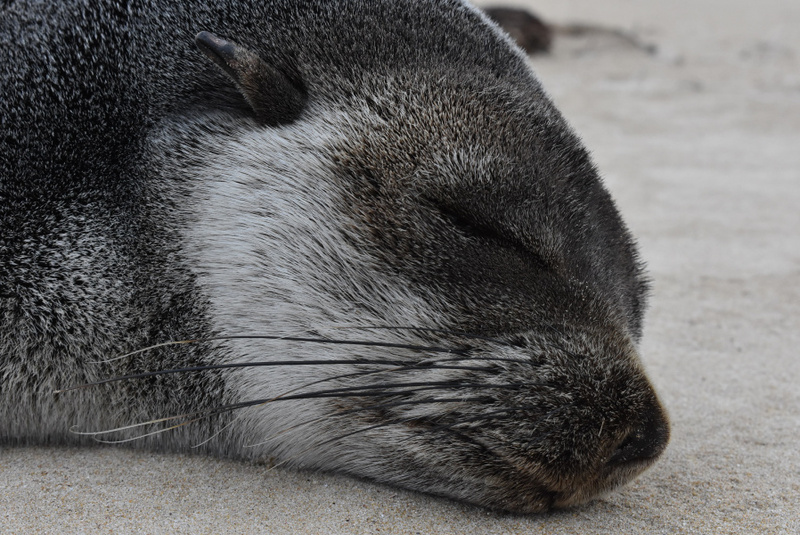 The subantarctic fur seal -- once nearly hunted to extinction in the 1800s -- is the latest in a series of beachgoers to visit Wilsons Promontory in south eastern Victoria. The one-year-old pup was found resting on the beach during what ranger Jonathon Stevenson told HuffPost Australia is a "transition period" where they leave mum and try to make it on their own in the big bad ocean. "Once they are weaned they leave their mum for good, as she is already about to give birth to her next pup. So this little fellow would have been on his own," he said. 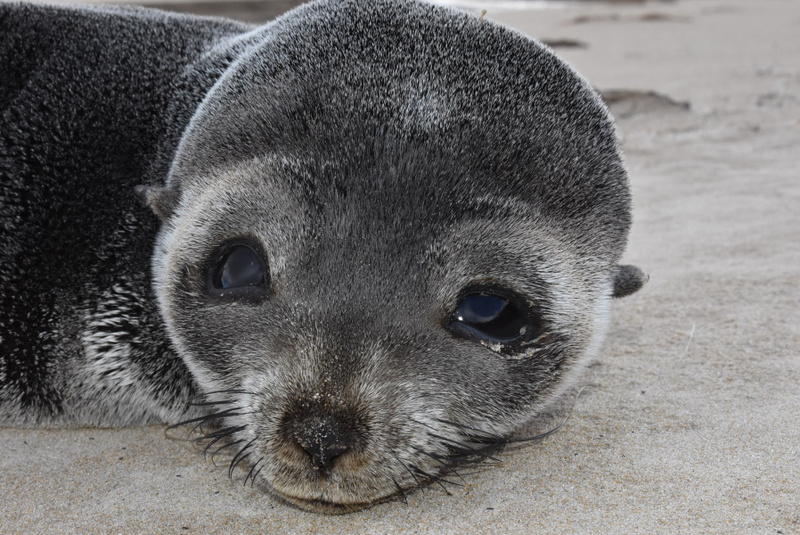 With the closest breeding colony of the seals being 2000 kilometres away on Macquarie Island, the pup would have dodged white sharks, orcas and leopard seals to make the trip to Whisky Bay. "This is a tough time for these yearling seals as they now have to find all their own food. Many come ashore for a rest during the day, dry off and warm up, before heading out again in the evening. Many won't make it through this transition period," Stevenson said.